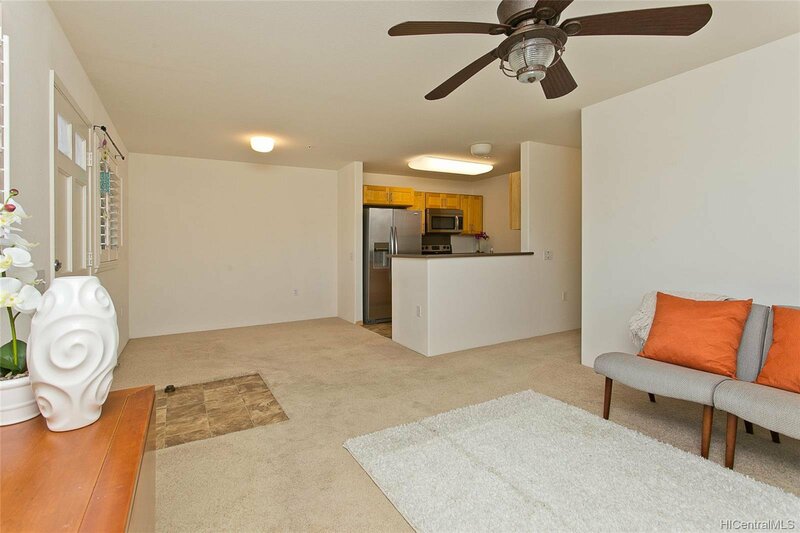 Own your piece of paradise! 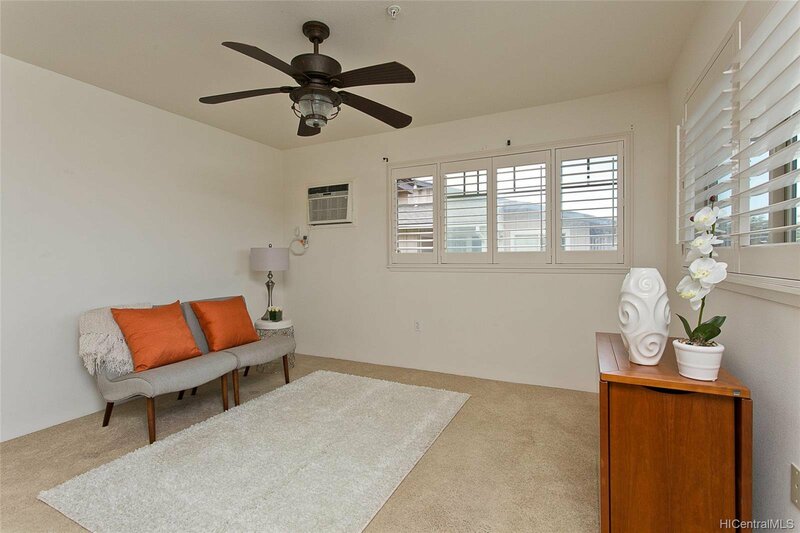 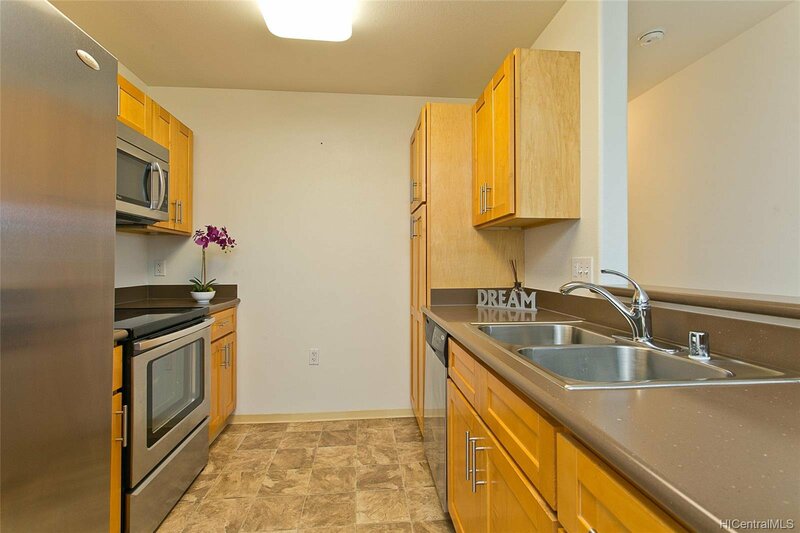 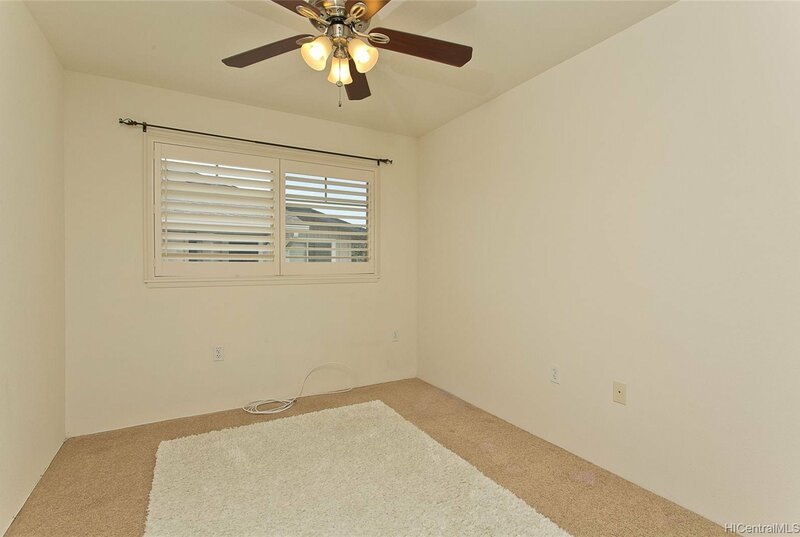 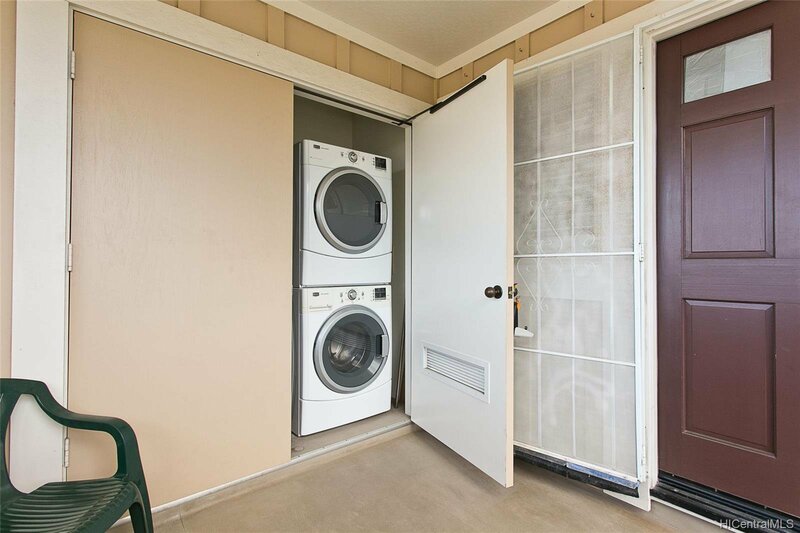 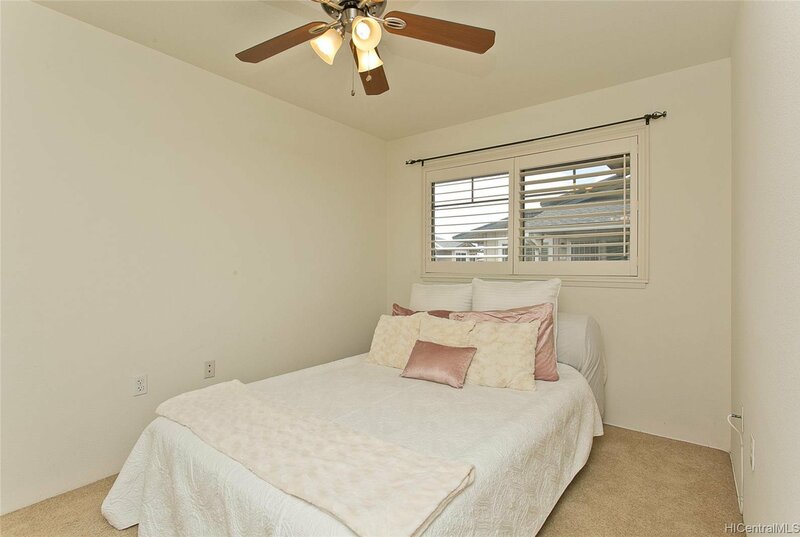 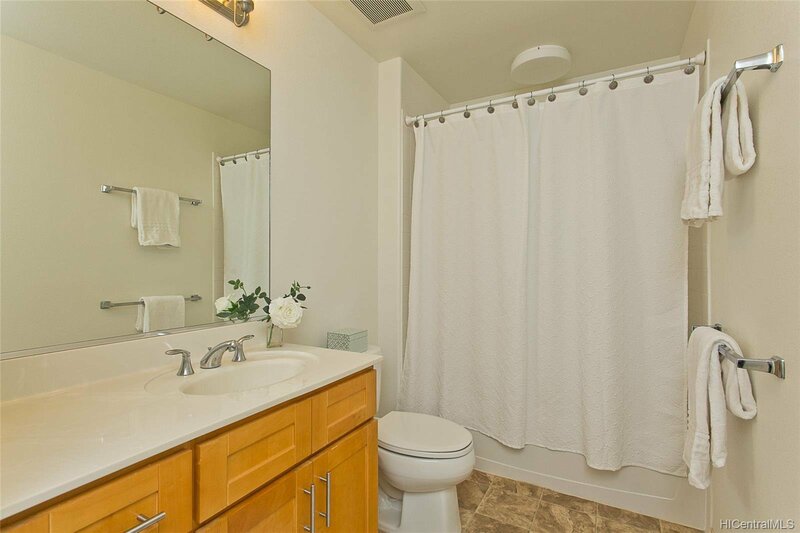 Lovingly cared for upstairs, 2-bedroom with 2 assigned parking stalls in Kealakai at Kapolei. 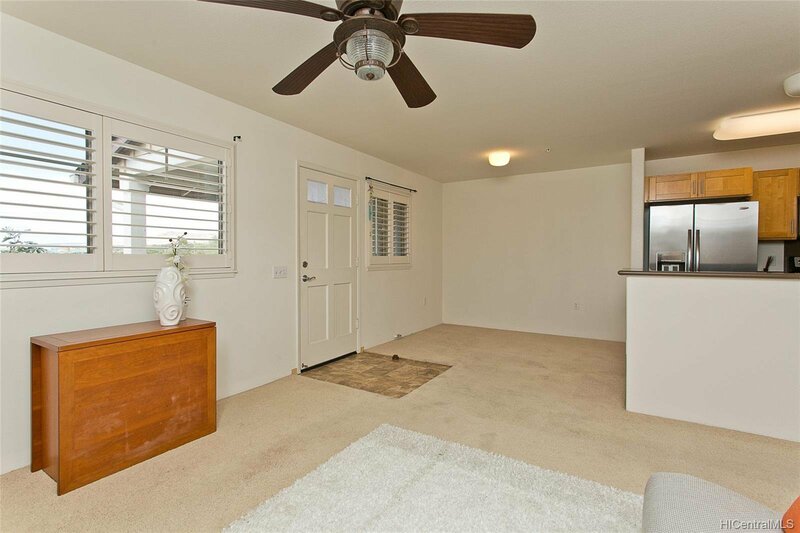 Perimeter location for you to enjoy some privacy and beautiful mountain views. 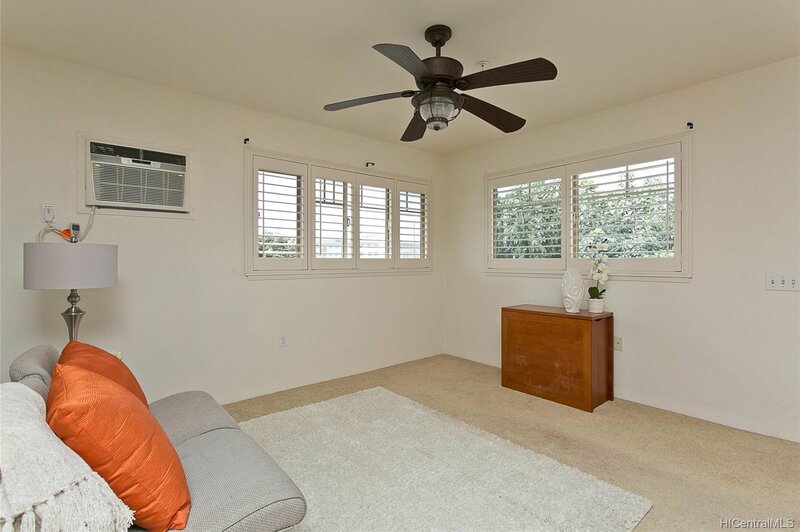 Original owner upgraded home with plantation shutters throughout, security screen door and ceiling fans. 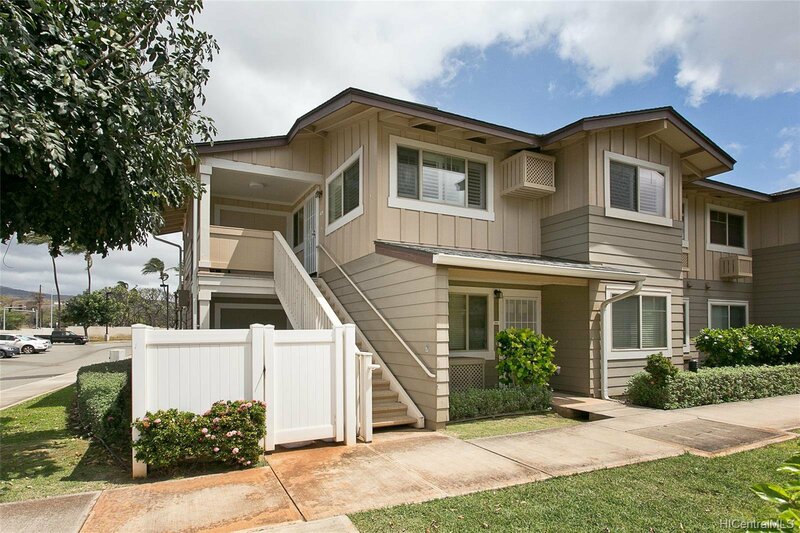 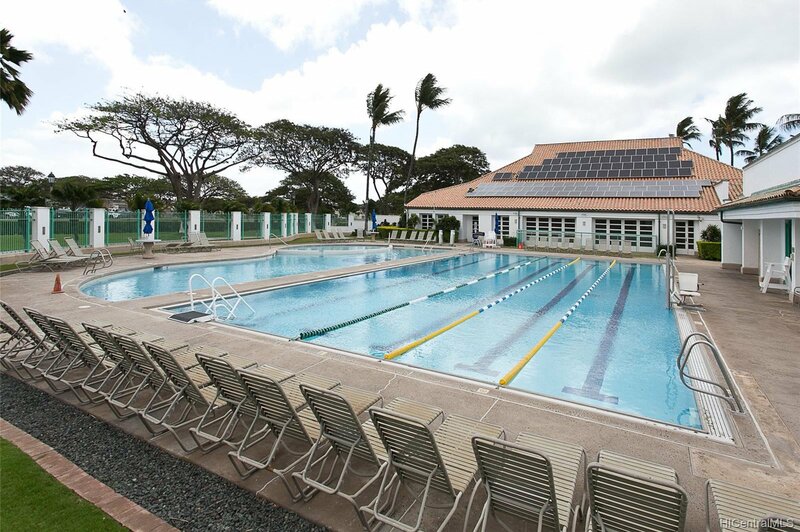 Enjoy life in growing Kapolei - minutes from the restaurants, Ka Makana Shopping Mall, freeway entrances and a short walk to the Kapolei Community Center. 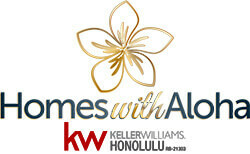 No income restrictions or buy-back terms.